Because hindsight is 20/20, it’s easy to look back and think about what you should’ve done differently — especially when it comes to money matters. You tell yourself that you could have been much better off, if only you had taken other actions with regard to your finances. But why wait until it’s too late? Rather than suffer regret later in life, take steps now to set yourself up for financial success. If you make these seven smart money moves now, you’ll be less likely to have remorse about not taking control of your finances sooner. 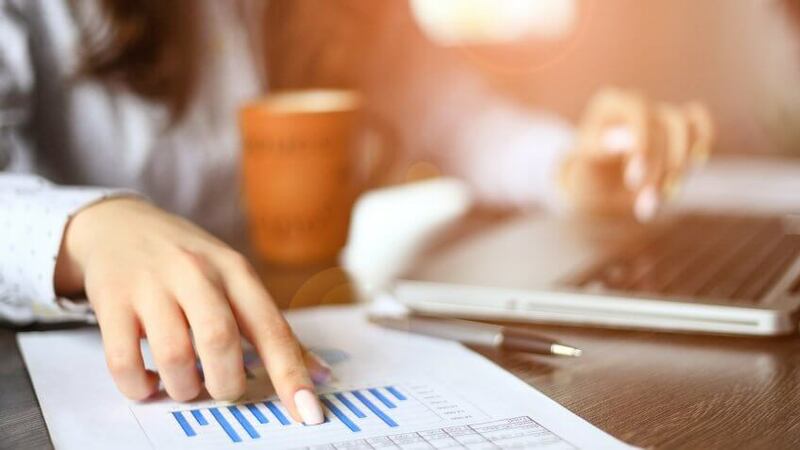 “Having the discipline to budget every month will ensure your finances are finely tuned and that you are in control of your money,” said Jamie Pomeroy, a Minnesota financial advisor and founder of FinancialGusto.com. The trick, he said, is to find a method of budgeting that you like and stick with it. Pomeroy said he likes using free budgeting apps, such as Mint, Mvelopes and Level Money, to keep track of what he’s spending. Additionally, he recommends that you give every dollar a home in the budget — whether it’s for necessary expenses, savings or incidentals. You could also consider using a 50-30-20 budget, which allots 50 percent of your income for needs, 30 percent for wants and 20 percent for savings and debt. 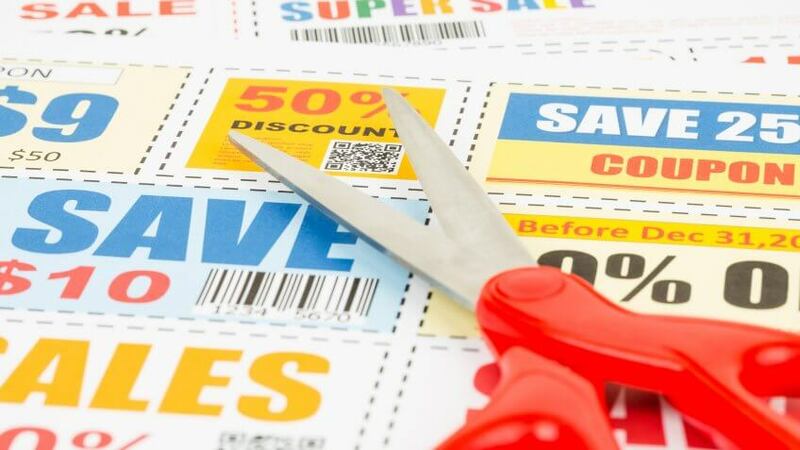 If budgeting makes you feel restricted, opt to use a spending plan instead. With a spending plan, you identify your goals and determine where you want your money to go. Review your spending to see if it’s in line with your priorities. Then, ask yourself going forward whether a purchase will take you toward or away from your goals. 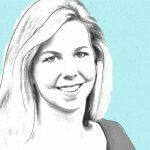 Building good credit is another smart money move that will likely pay off down the line. If you are new to credit or have had credit problems, it could take several years to build or repair your score, she said. So, it pays to take steps as soon as possible to improve your credit. Your efforts now could pay off in a big way later, especially if you plan to get a mortgage. 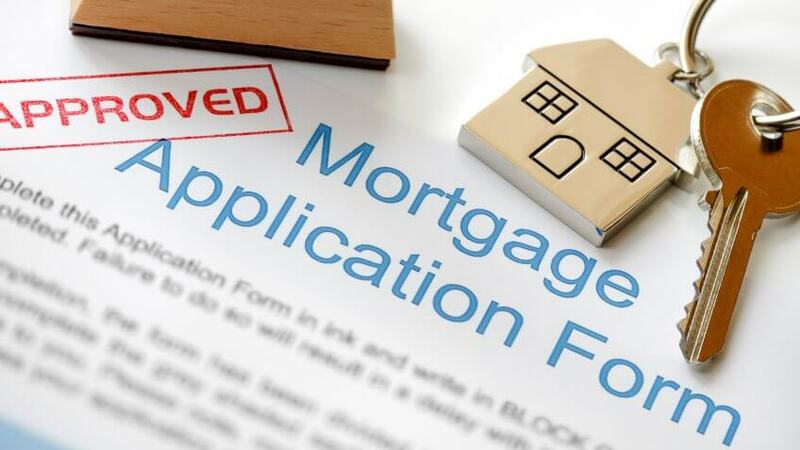 “The difference between a 620 credit score and a 760 credit score could cost you more than $70,000 in extra interest payments over a 30-year mortgage,” said McLay. Several credit card companies — such as Chase, Citi and Discover — offer cardholders free access to their credit scores. Otherwise, you can check your score at myFICO.com for $19.95. You can also get a free copy of your credit report at AnnualCreditReport.com. 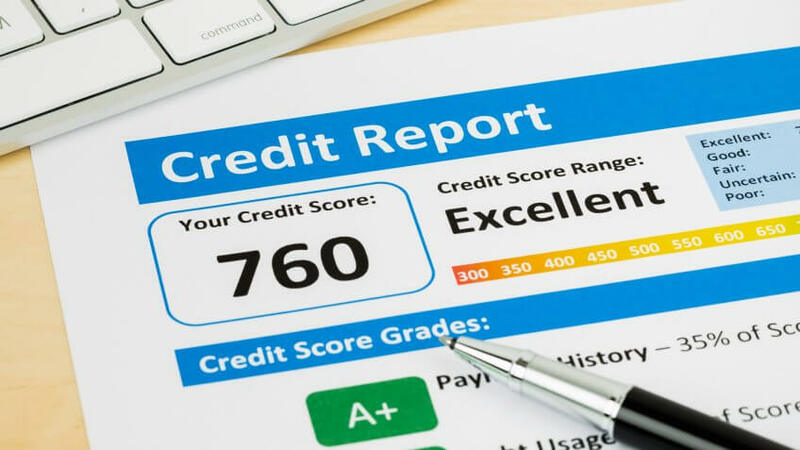 Credit scores are calculated from information in your credit report, such as whether you’ve paid accounts on time, how much you owe, how long you’ve had credit, what types of credit you have and how many new accounts you have. If your score is low, your credit report will help you identify what mistakes you’ve made that are hurting your credit. You need a reserve of cash that’s easily accessible to cover unexpected expenses and help you get through financial emergencies without having to rack up debt, ask friends and family for money or tap your retirement account. “Whether it’s your car dying, a job layoff, pipes bursting in your basement, an unexpected medical event or all of these at the same time, you will be thankful to have liquid cash to tap into to cover them,” said Pomeroy. Ideally, this emergency fund should be big enough to cover six to nine months’ worth of living expenses, he added. However, if you’re just starting out and have debt, you should focus on saving $1,000 to $2,000. Once you pay down debt by cutting costs and funneling as much money as possible each month toward what you owe, you’ll have more cash available to increase the size of your emergency fund, Pomeroy said. A good way to make sure the money goes into savings before you have a chance to spend it is to set up an automatic monthly transfer from your checking account to savings. 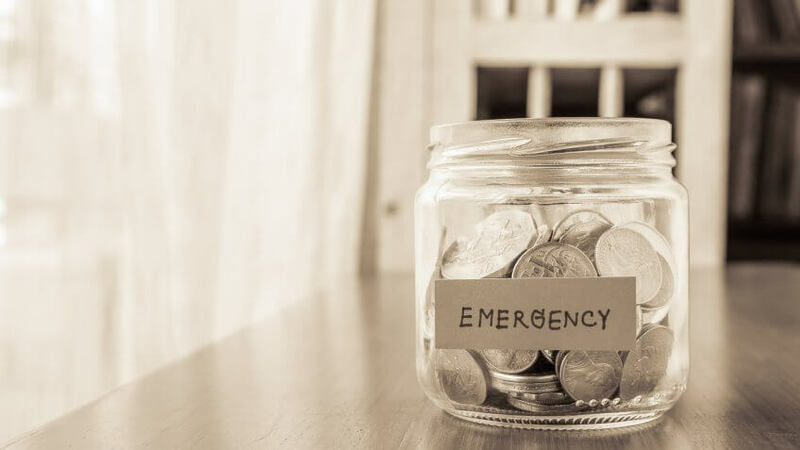 Although saving in an emergency fund might not seem like an exciting way to use your money, it could be a lifesaver later. Time can be your greatest asset when it comes to saving for retirement. And the sooner you start saving, the bigger the payoff will be. You won’t be taxed on that growth as it accumulates if you take advantage of a tax-deferred retirement account. 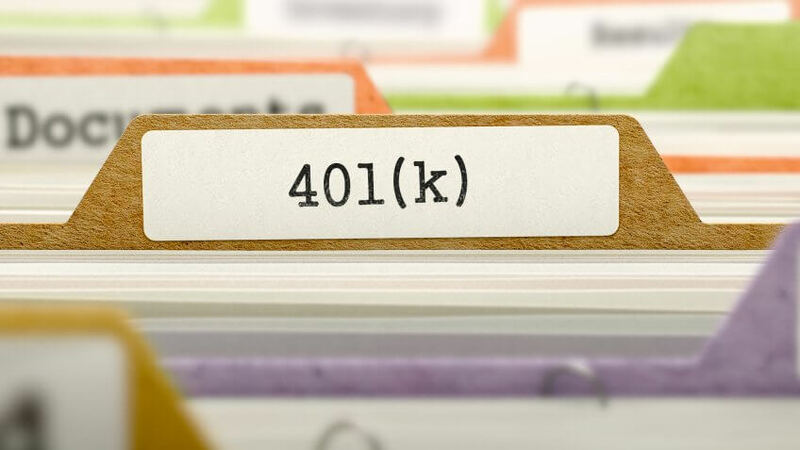 A 401k or other workplace retirement plan should be your first choice for saving — especially if your employer matches your contributions — because that’s free money. Contribute enough to get the full match and then, if you can afford to set aside more, save in an IRA or Roth IRA, said Pomeroy. “You can contribute less to these than your 401k, but you’ll typically have more investment options and greater flexibility,” he said. Plus, you can withdraw money from a Roth IRA tax free in retirement, while you’ll pay income tax on 401k and traditional IRA withdrawals. You might not be able to set aside much each month when you’re starting out. But your goal should be to save more than 20 percent of your annual income for retirement, said Jose V. Sanchez, a financial planner at Retirement Wealth Advisors. You can reach this goal by increasing your contributions to your workplace retirement plan by 1 percent every year. Additionally, you should put half of any raise you get into savings. If you buy a house — or already own one — opting for a 30-year mortgage can mean smaller monthly payments. However, you can save a lot over the long run with a 15-year mortgage, said Andrew McFadden, a certified financial planner and founder of Panoramic Financial Advice. For example, if you financed $200,000 on a 15-year mortgage at 2.75 percent, versus a 30-year mortgage at 3.5 percent, you would save nearly $80,000 in interest, he said. “Looking at it from a different perspective, you would pay 278 percent more interest on the 30-year versus the 15-year, despite a monthly payment amount that’s only about 50 percent larger,” said McFadden. That’s because interest rates on 15-year mortgages are lower, and the payback period is shorter. As soon as you decide to have children, you should start saving money to cover the additional cost of kids, said McLay. 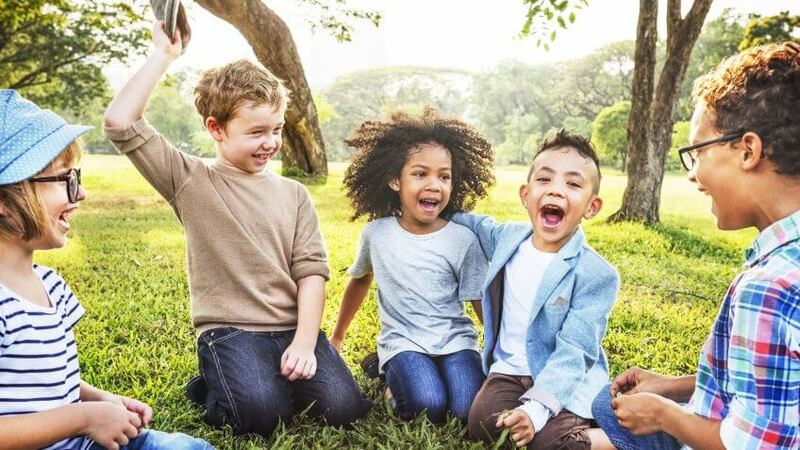 According to the U.S. Department of Agriculture, a middle-income family can expect to spend $245,340 on food, housing, child care, education and other child-rearing expenses from the time a child is born until age 18. Of course, you don’t need to have that much set aside in advance. But, it’s important to have an idea of how much more you’ll be spending once a child is born and to start taking steps to cover those costs, so you won’t rack up debt or have to put other financial goals — such as retirement savings — on hold. “Even if you start as soon as you are pregnant, if you assume $1,000 per month, by the time your child is born, you will have $9,000 saved that could be used toward day-to-day expenses or [to] fund a college savings account,” she said. If you’re concerned about when you can retire, McLay recommended that you live on a retirement income before you actually cease working. “Start making adjustments in your lifestyle to accommodate a smaller salary and save the rest,” she said. For example, if you currently earn $4,000 a month but know you will only have $2,500 a month in retirement, look for ways to cut your expenses now to fit within the post-retirement income level, and put the extra money in savings. “This not only gives you an idea of whether or not you’re ready for a retirement lifestyle, but it also allows you to save an additional $1,500 per month or $18,000 for the year,” she said. Find the best travel card for your travel style.